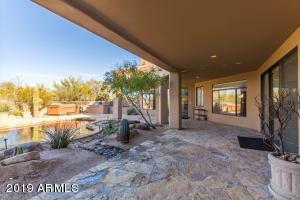 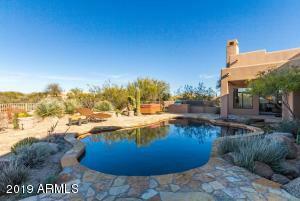 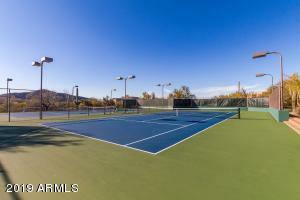 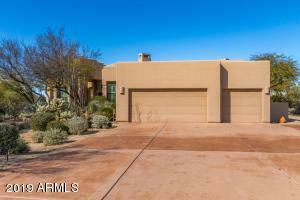 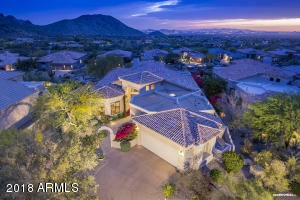 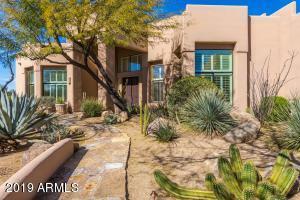 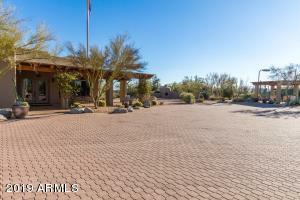 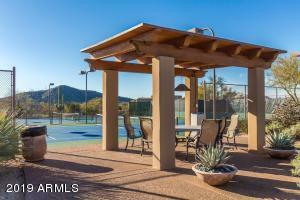 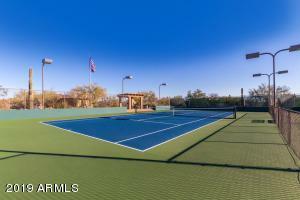 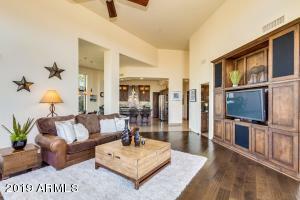 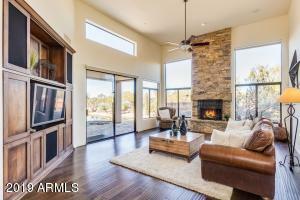 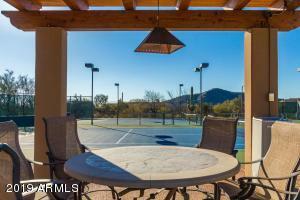 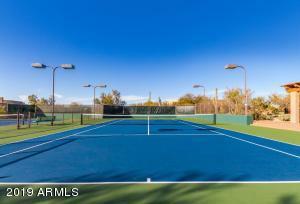 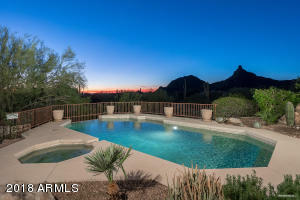 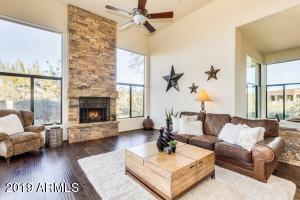 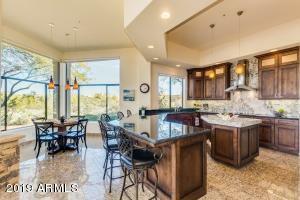 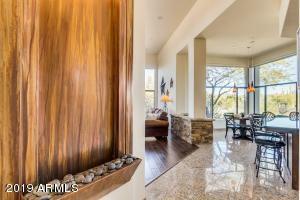 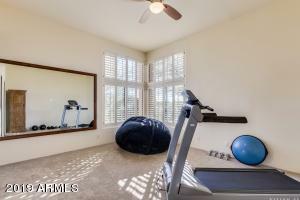 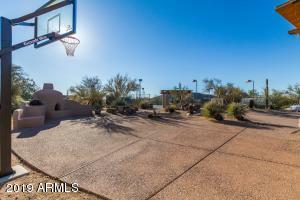 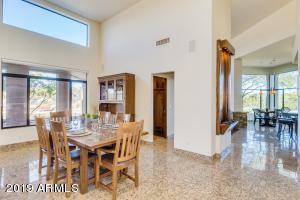 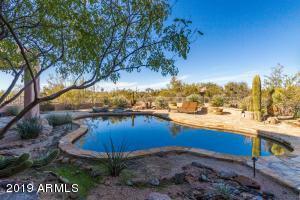 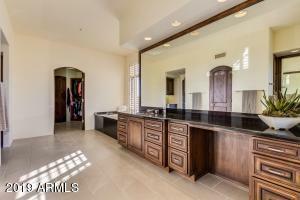 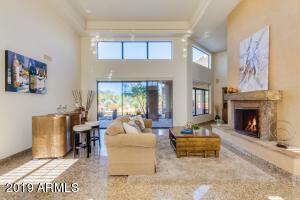 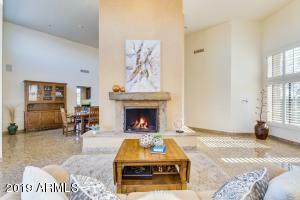 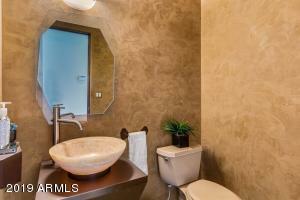 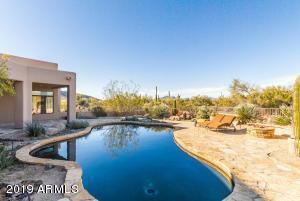 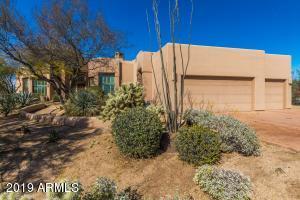 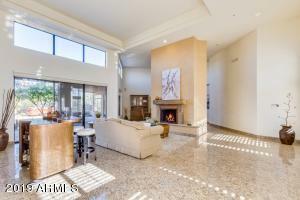 Gorgeous mountain views from this highly upgraded home in Guard Gated Sincuidados! 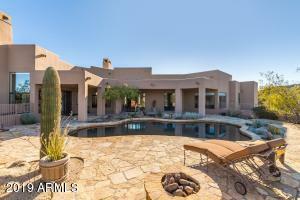 Resort style backyard with private pool, built-in BBQ, gas firepit, privacy and views all on a large acre+ lot. 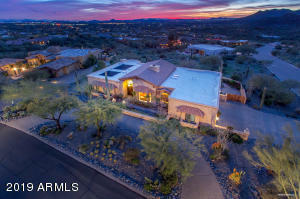 This single-level home is over 4,000 SF with 4 bedrooms all bathrooms en-suite , powder room with Onyx sink and under-lighting. 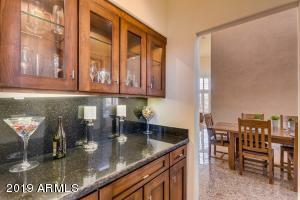 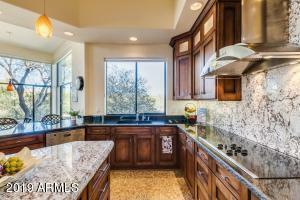 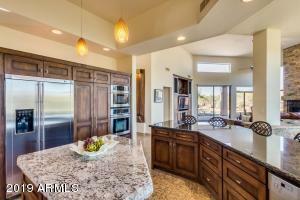 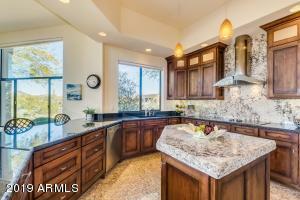 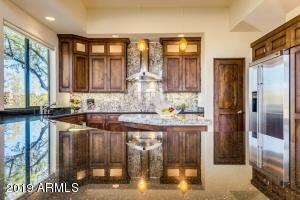 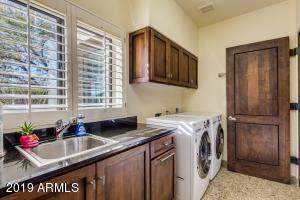 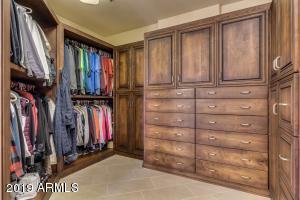 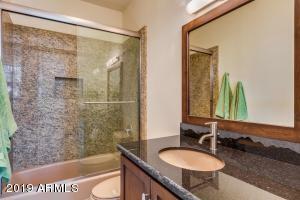 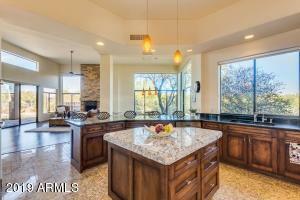 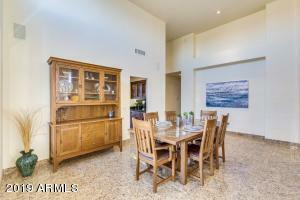 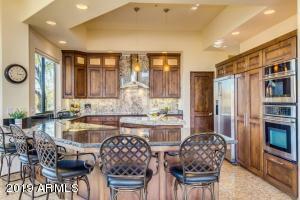 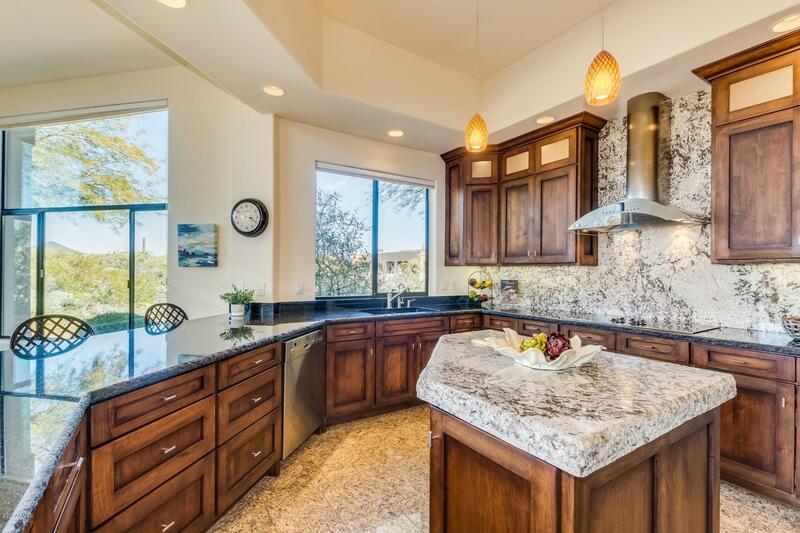 The kitchen has beautiful high quality cabinets, granite counters andSS appliances. 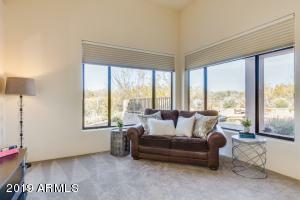 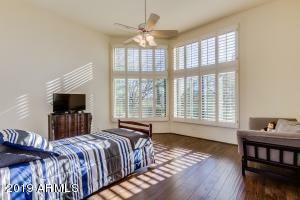 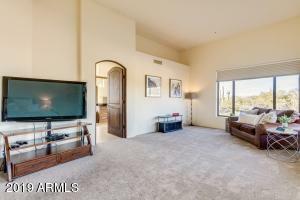 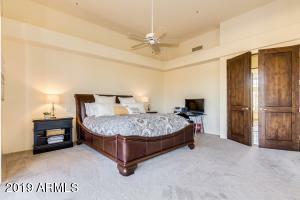 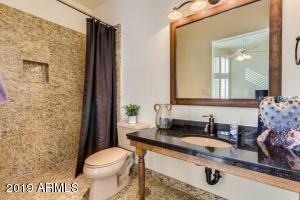 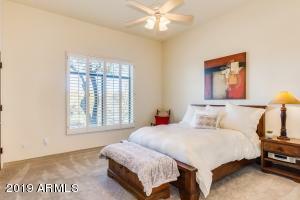 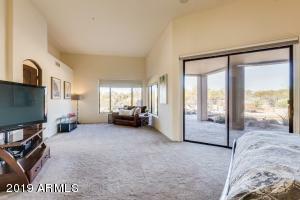 Wood floors and Granite floors in all living spaces, carpet in bedrooms. 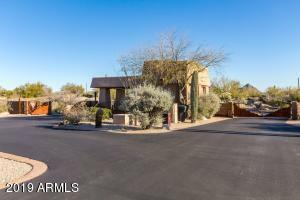 Roof recoated April 2019 AC units replaced in 2014, Water heaters 2016,carpet in 2017 and Master bath tile in 2017. 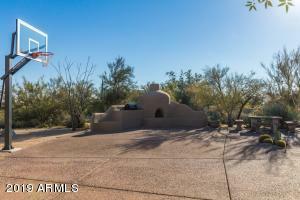 North on Pima from Dixileta to first left on Las Piedras. 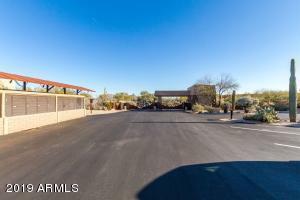 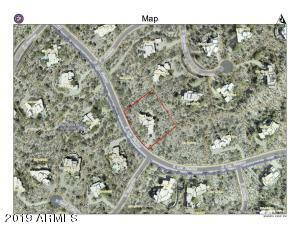 Proceed through Guard Gate to home on Las Piedras, lot #35 on right. 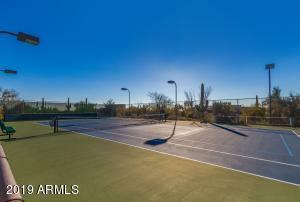 Pima Rd. 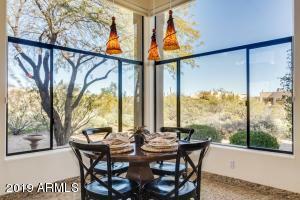 & Dixileta Dr.